Get fast frequency access without missing communication opportunities! 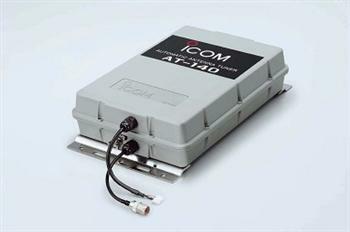 The AT-140 comes ready for simple antenna cable and power connections. Install the unit near the antenna element base. Compatible with Icom M-802 SSB. Automatic tuning time: Approx. 2 - 3 sec.